Tracking road toll payments—for every vehicle in your fleet, on every toll road or bridge in Canada—is an enormous administrative burden. Reconciling the many bills is tedious, and errors can result in duplicate payments, fines, and even plate denials. 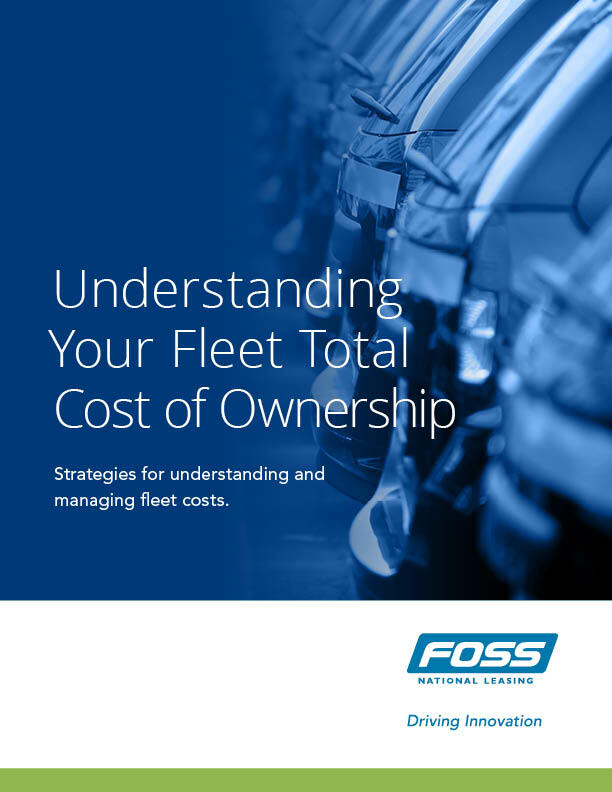 What are the most effective ways to reduce total cost of ownership? It all starts with a solid understanding of your individual expenses and how they affect your overall costs. This paper will provide you with actionable strategies to lower total cost of ownership, save money, and maximize ROI. Never receive a large “surprise” bill related to tolls—such as those from trailer fees, driver error or driver failure to pay. Never pay a duplicate invoice. Manage the costly and complex tolling on Toronto’s busy Highway 407. This specific program provides a monthly review of 407 toll invoices. It manages transponder usage and verifies that your charges relate to work-related vehicle usage.